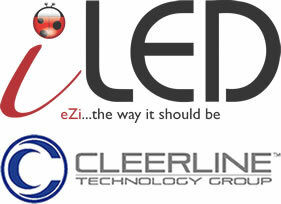 iLED have introduced the revolutionary Cleerline Fiber through iLED University training with unbelievable success. The training course introduces the technology and how to apply fiber in a successful audio visual or data application. A practical hands on splicing session is included where the value of Cleerline is shown – splice in under 1 minute with no chemicals, no polishing. no special skills. The course also has an introductory offer of our newly released fiber extender with single direction IR, 2 connectors and 10m single mode fiber. Join the fiber revolution – it is not as difficult or costly as you think.